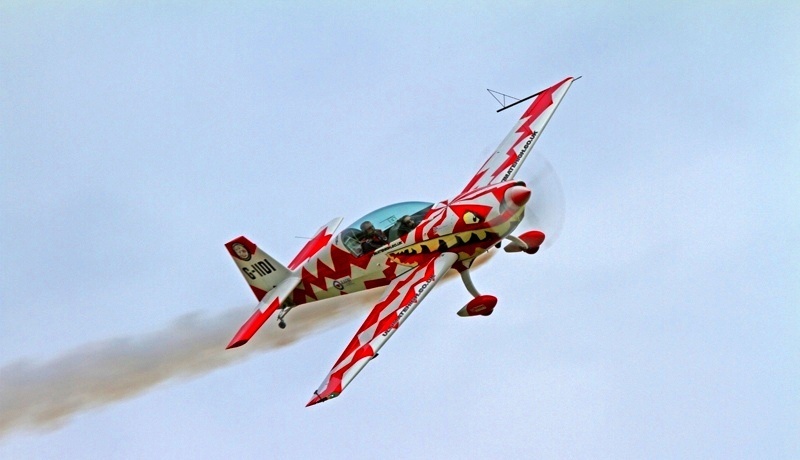 Get the flying bug during this incredibly thrilling aerobatic flying activity! Experience rolls, loops and turns in mid flight, and have the chance to take the controls yourself during the flight! 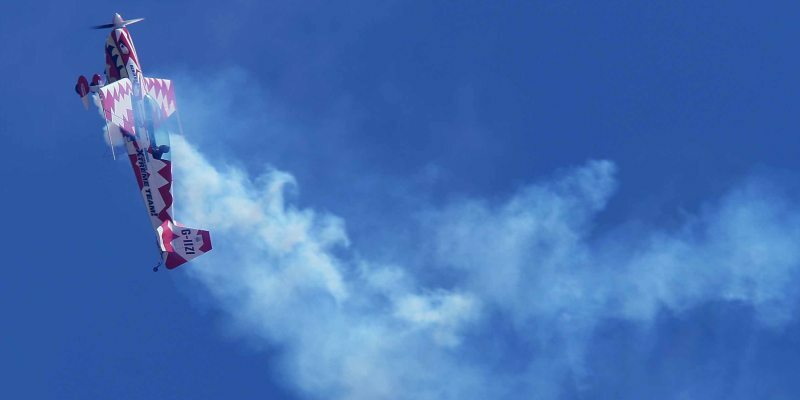 Get airborne for an exhilarating and stunning aerial thrill like no other during this awesome aerobatics experience. 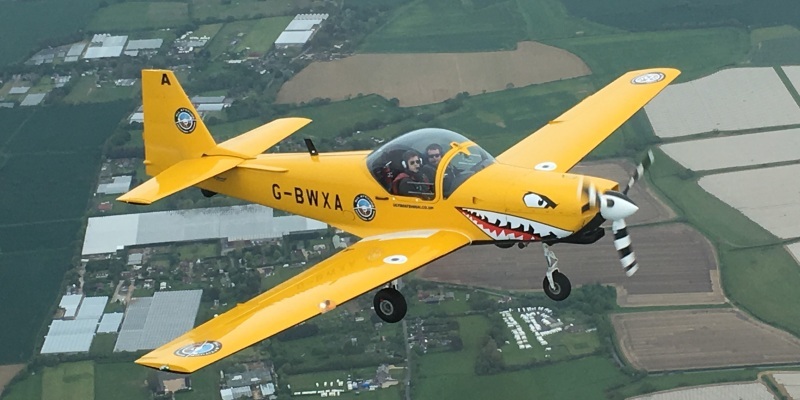 Flying in a high-performance two-seater Aerobatic Aeroplane, you and your expert pilot will perform a variety of thrilling manoeuvres including slow rolls, Cuban 8, loop-the-loop, barrel rolls, and much more! Once the pilot has shown you how it is done, you can take over the controls yourself and experience the extreme adrenaline buzz of flying independently - this really is a once in a lifetime activity! 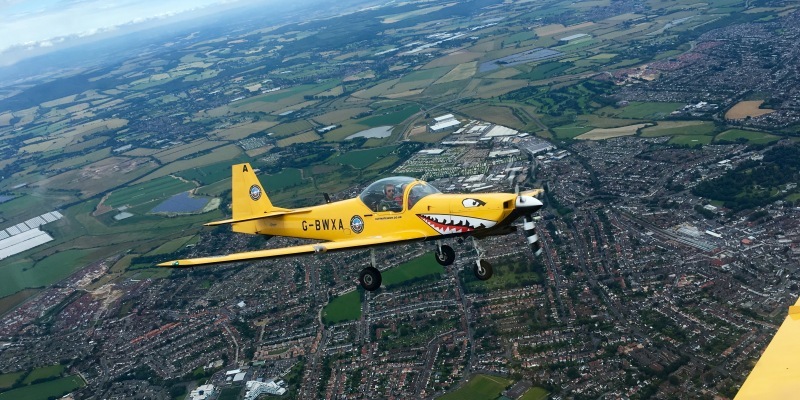 The 300bhp state of the art plane is wonderfully nimble and will ensure you have a magnificent flying experience ... and one you will certainly never forget. Gain a whole new perspective on the world as you loop and spin thousands of metres up! Electrifying.Once you have arrived and been welcomed to the centre on your weekday flight you will be provided with refreshments whilst fitting your flying suit. You will then receive a full pre-flight briefing which includes all safety and parachute procedures before a basic lesson on how to fly an aerobatic plane! An ex-military instructor is on hand for one- to-one discussion's to explain how extreme your experience is going to be. Now for the all important flight! Once in the skies your instructor will go through the aerobatic manoeuvres you are going to try, including the techniques required to execute these correctly. Now its your turn to take the controls and attempt these incredible stunts! Feel the G-force as you try loop the loops, barrel rolls and many more. Then its back to base for a personal de-brief with your pilot, including the number of G pulled and a signed flight certificate for you to keep! This experience runs on weekdays throughout the year, although please bare in mind this is a weather dependent experience. 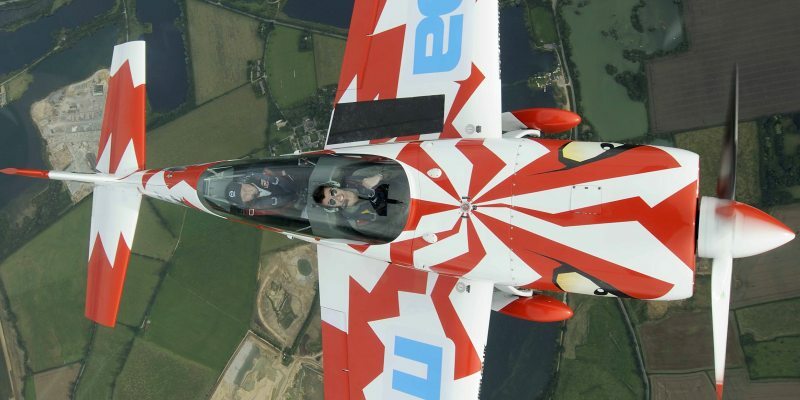 For weekend availability please see our Extreme Aerobatics Weekend experience. 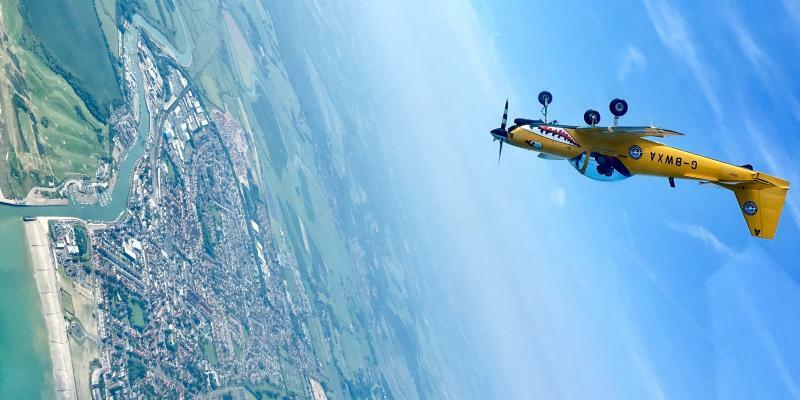 Participants: The Extreme Aerobatics Experience Goodwood (Weekday) is for 1 participant.